Studio Ghibli might not go on in its form we all love so dearly. The General Manager Toshio Suzuki confirmed on Japanese television that the production of animated feature films has stopped. While this is very sad news, rumors have been circulating for months, after Studio Ghibli founder Hayao Miyazaki had announced his definitive retirement. Luckily this doesn’t mean the end of the studio itself. The short film department for music videos and commercials and advertisements and such, will continue. 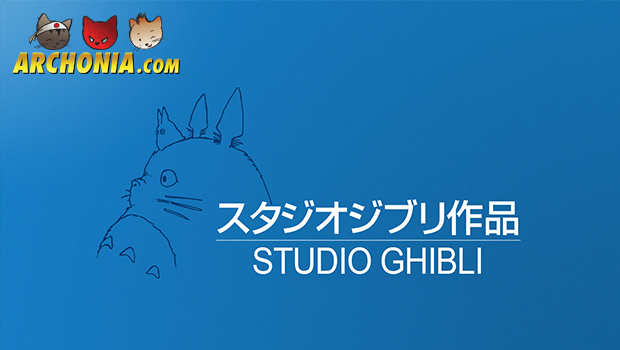 Besides this, a small crew will be kept for Miyazaki-related projects. However, Studio Ghibli has had no luck with finding new talent to replace its founders Miyazaki and Takahata. Newcomers with a lot of potential either died or left the company. And with animation being a costly affair, time-wise and financially, without any financial security due to the loss of its two most famous, Studio Ghibli can’t continue in the current form. Ghibli will go into hibernation for now, hopefully to wake up somewhere in the future after its reinvention.